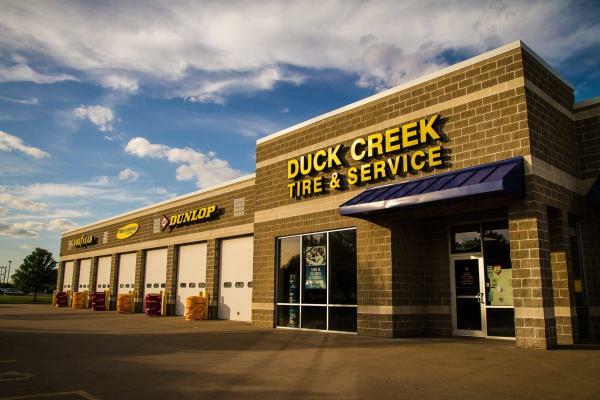 Duck Creek Tire & Service have announced they can provide local customers with full service preventative maintenance and brakes or suspension solutions. Located in Bettendorf, Iowa, they serve all the Quad Cities area and are known for their excellent service. 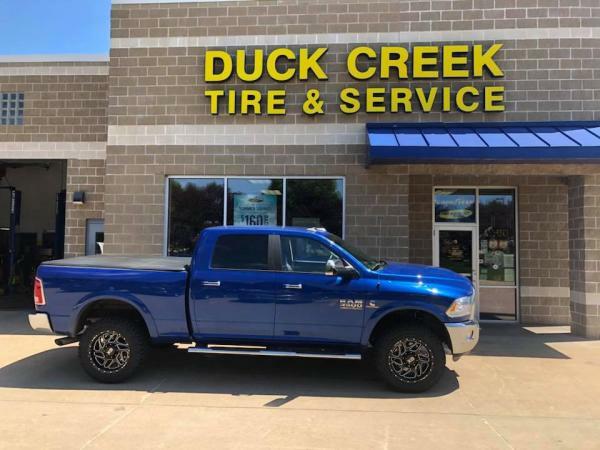 Duck Creek Tire & Service are a Bettendorf, Iowa auto service store who pride themselves on their high quality service. They offer all the auto services that customers might need all under one roof. This makes it easy for local customers to get all the auto repair and maintenance services they need for their vehicles. Customers simply have to get in touch with Duck Creek, and the expert team will be able to help. The auto repair company can provide a variety of solutions, from brake service and alignments to oil changes. Customers can benefit from a comfortable waiting area that is designed to make their stay as comfortable as possible. This includes an HDTV, free Wi-Fi, and a collection of magazines to read. For kids who need entertaining, there is even a Nintendo Wii with a variety of games. This is part of the company’s commitment to proving the highest levels of service for all their customers. 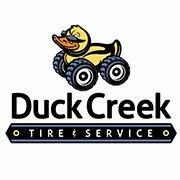 Those wishing to find out more can visit their website on the link provided above – https://duckcreektire.com.